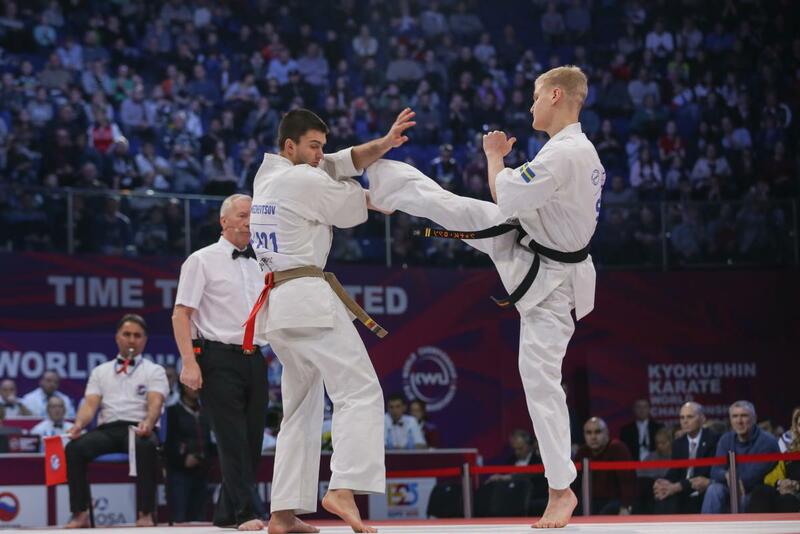 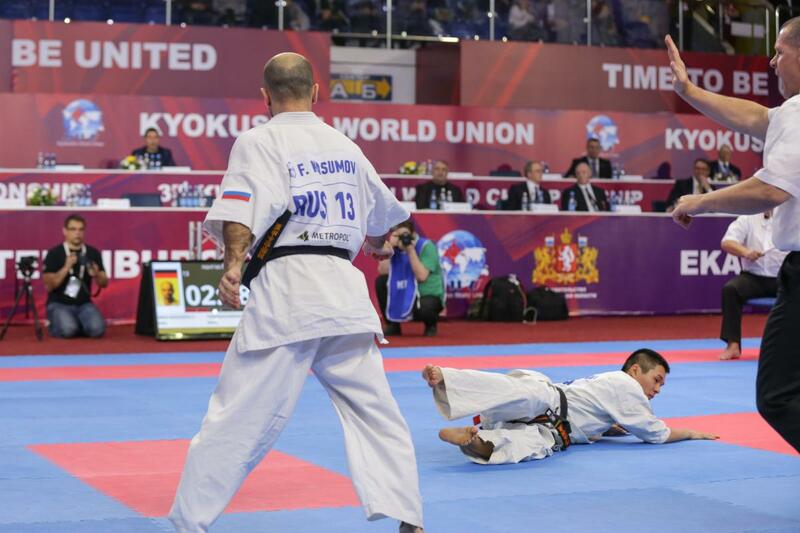 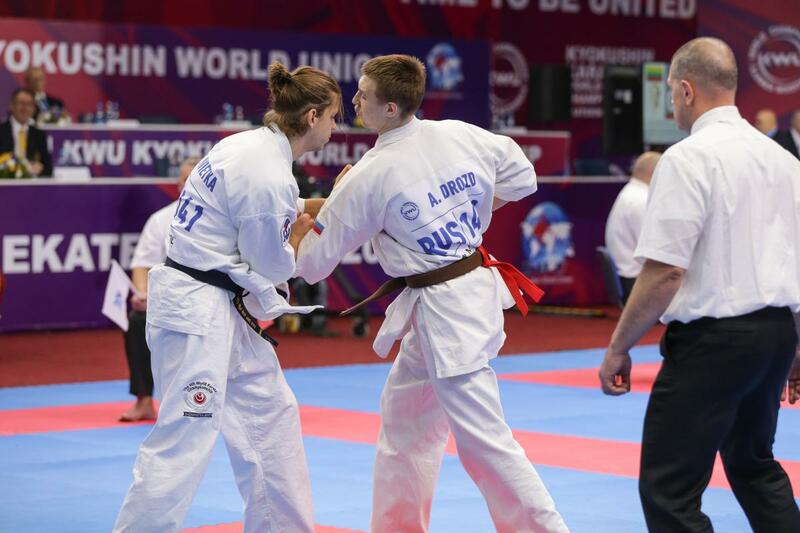 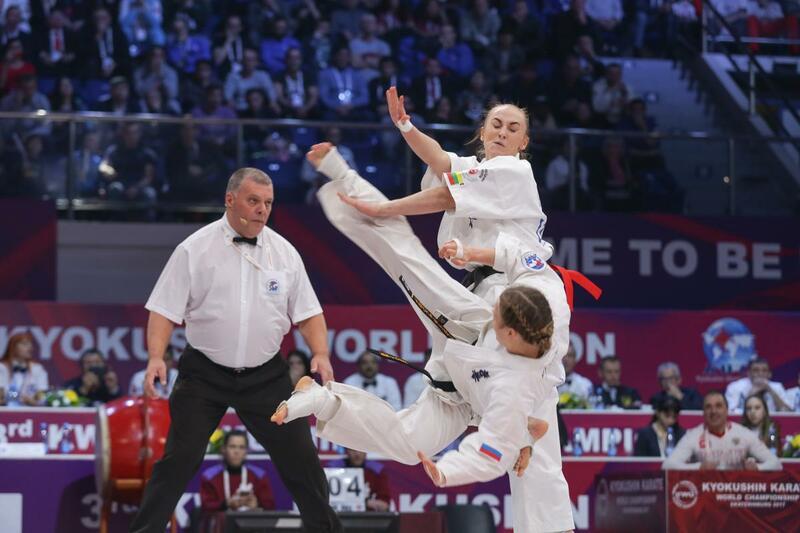 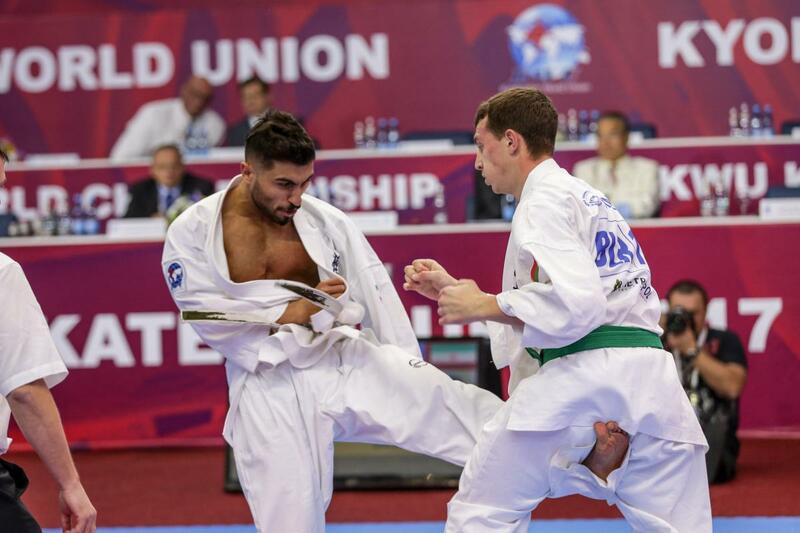 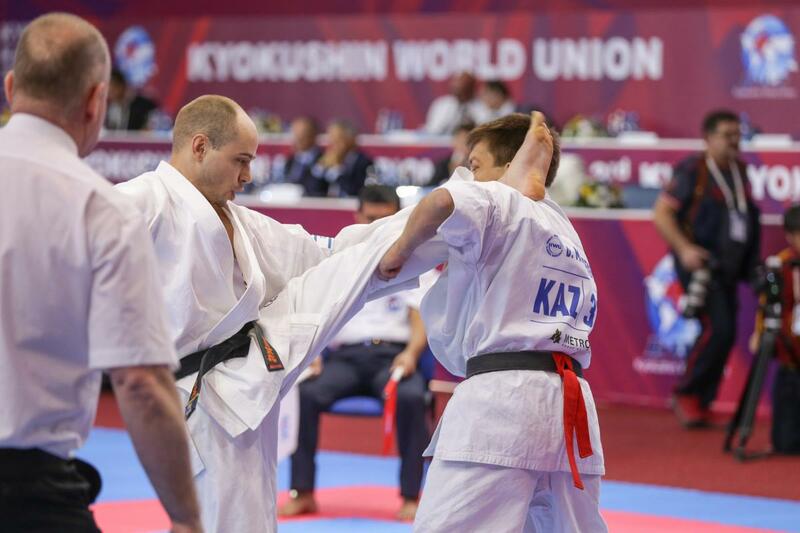 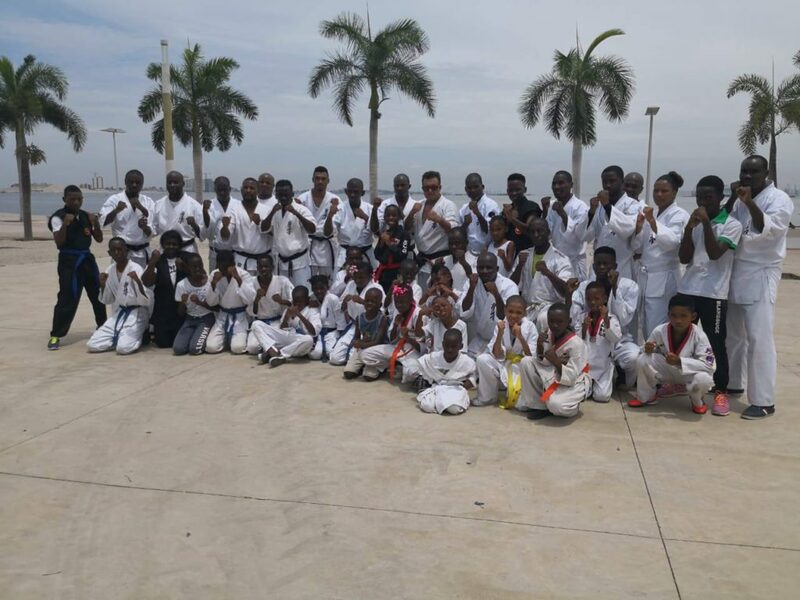 Shihan Antonio Pereira Archives - Time to be United! 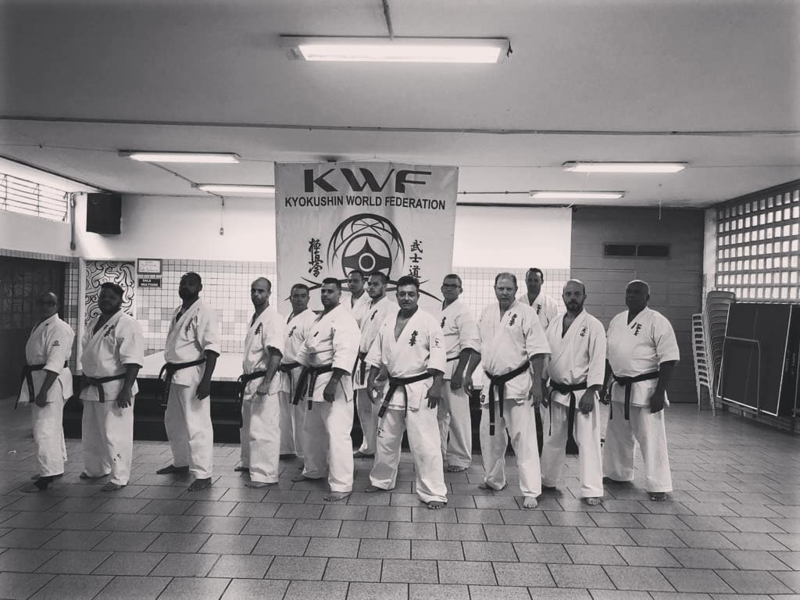 in the city of São Paulo under the guidance of Shihan António Pereira, KWF official representative in Brazil. 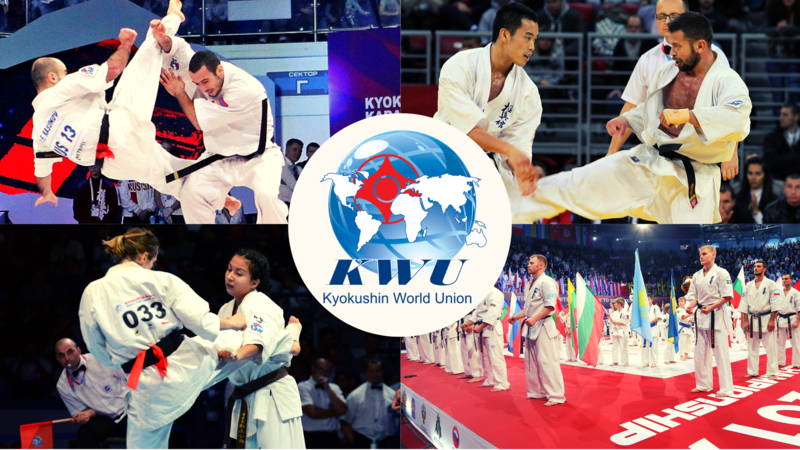 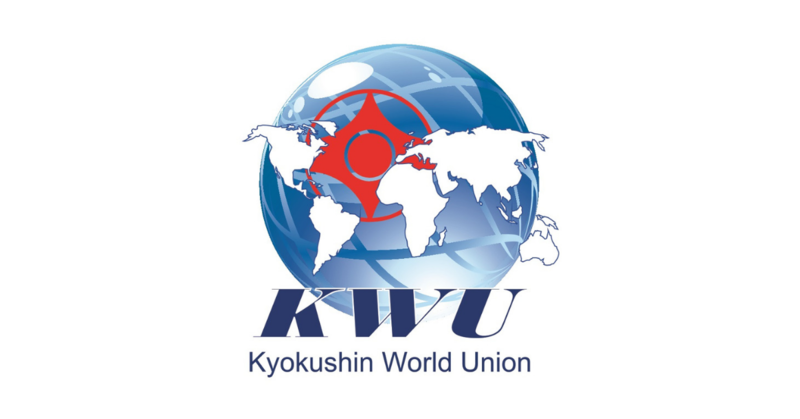 and under the technical guidance of Shihan Antonio Pereira (5th Dan), KWF representative in Portugal and Brazil, the first Karate Kyokushin Seminar.